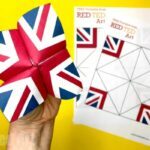 Since launching my American Flag Cootie Catcher Printable (with Trivia Quiz), I have had some special requests for a similar educational Ramadan Printable Paper Toy!! 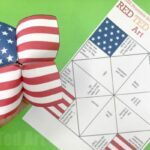 So with the help of my friend A Crafty Arab, I have created this fabulous Ramadan Cootie Catcher Printable – and as with the American Flag Printable, this includes a Ramadan Trivia Quiz for kids. There is a blank version for adding your own questions and a “key” questions versions to teach your kids about Ramadan. I hope that this Ramadan Printable for Kids is not just useful to my Muslim readers, but also teachers, carers and parents who want to teach their kids the basics of Ramadan too! I know that my kids learn about different religious in KS1 and KS2 and that this would make a helpful learning resource too! I hope you enjoy this free printable! 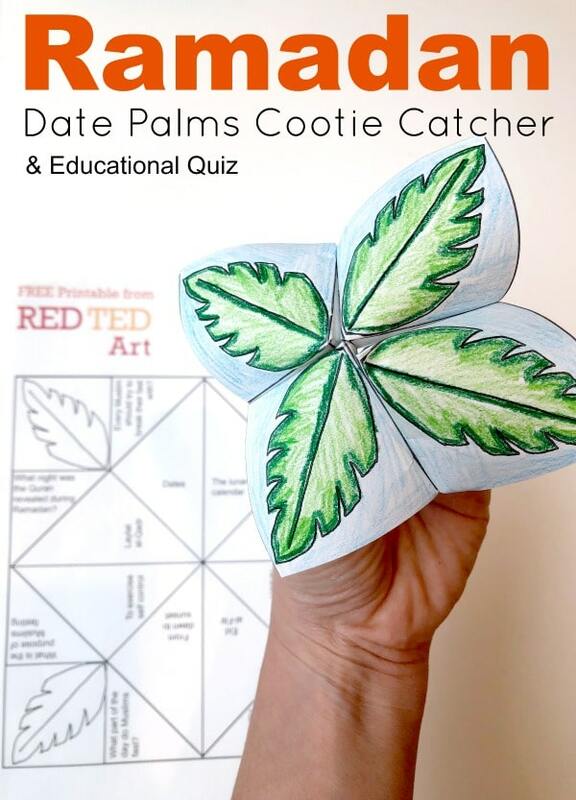 A Crafty Arab suggested a “Date Palm” design for the Cootie Catchers, as this represents the very important Dates trees – Dates being the first food to eat when you break your Ramadan fast. 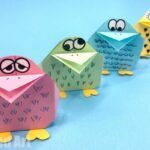 Be sure to scroll down to the bottom of the post for more Ramadan Crafts for Kids ideas by A Crafty Arab! 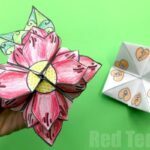 We have a quick “speed” video showing you how to assemble a cootie catcher. 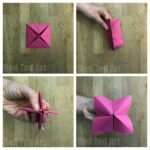 It is a great origami to teach kids, as it has repeat patterns that are quick and easy to learn. 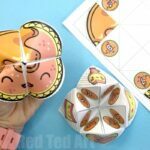 This shows you how we made our FLOWER Fortune Teller.. the Ramadan video will be up soon.. however it is the same process! 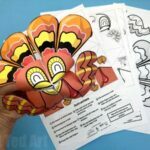 Looking for more Ramadan Activities for Kids? As mentioned A Crafty Arab has a fantastic resource for Kids learning about Ramadan. 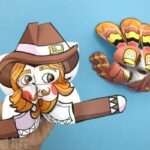 Here are some great ideas from her website to check out first!